Joe Haggerty loved sport throughout his life and following his first appointment as a teacher at Dorrigo he represented the district at football, cricket, tennis and hockey. 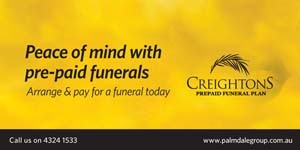 At Port Macquarie he became local golf champion and a highly respected rugby league referee. 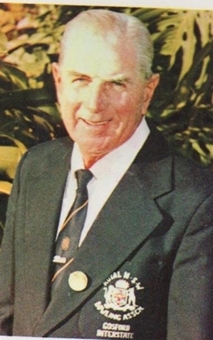 After his transfer to Gosford as the foundation principal of WoyWoySouthPrimary School he continued playing golf before taking up bowls in 1960 at the age of 47. 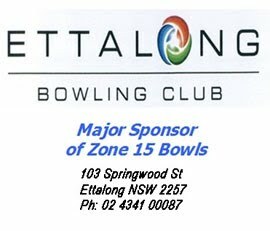 Although unorthodox in style, he held the record for the most titles of the Central Coast District (singles five times) and also of the Gosford Club. 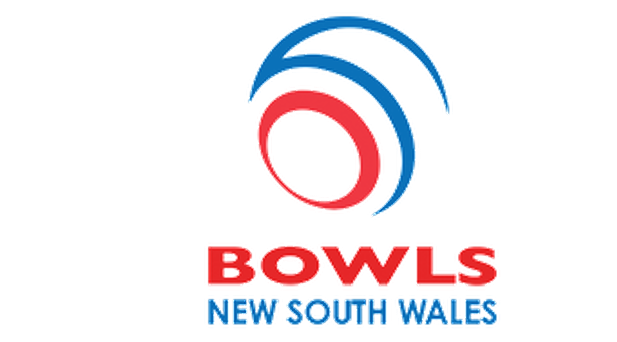 In addition to the New South Wales Country Singles (twice) he won numerous invitation, masters and open tournaments throughout the State. He represented NSW 50 times - 29 as lead, three as second and 18 as team captain. He wrote about the game of bowls for various publications using the pen name 'The Gray G' of Gosford (an anagram for Haggerty). This soon became 'The Gray Ghost' and it is by this nickname that he is more widely known by his contempories. In 1979 he turned his hand to writing a book titled “Bowls - The Haggerty Way” which sets out many of his original ideas on bowls - particularly regarding the use of aggression. The addition of many photographs, cartoons and diagrams, as well as numerous anecdotes, makes this book a most instructive and entertaining read for all bowls enthusiasts. It’s well worth searching the archives and bowling club libraries for the views and thoughts of this champion.